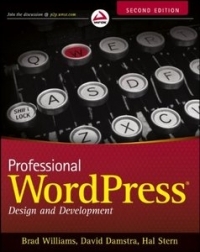 Wordpress is Famous Web Content Management System . 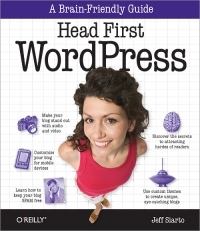 You Can Create a Beautiful, Dynamic, and Amazing website Using Wordpress . Without Any Programing Languages . First You Need To Some Basic . How To Create Page ? How To post Content ? etc . 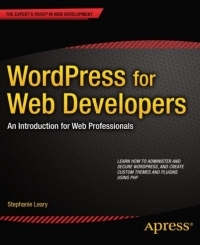 So Let's Download This Wordpress Book .